Folks from wealthier counties love to come here because the real estate prices look so attractive. We’re getting more affluent! 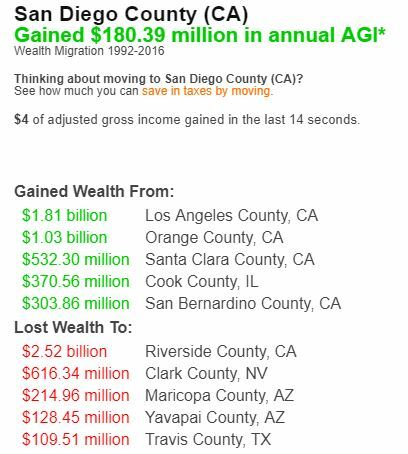 Twice as much money leaving San Diego is going just over the county line to Temecula, etc. than the other four counties combined. Not surprising to hear that Las Vegas, Phoenix, Prescott, and Austin are the top out-of-state destinations! The one big proponent of marijuana farming in Encinitas has pulled back that plan, and instead is proposing a re-zoning so he can build out an ‘agrihood’. HOUSTON (FOX 26) – How often do you see your siblings and your extended family. One Houston man says most relatives don’t spend enough time together so do you know what he did? The story behind this mansion is just about as stunning as the home itself. That’s why the 59-year-old says he built this house so their family could make many memories together. “As much as people say ‘oh that’s so nice of you to do this for your sisters.’ They have no idea the joy I get,” Van Lee said. Not only are retirees trying to downsize, but the kids are hanging around longer too. 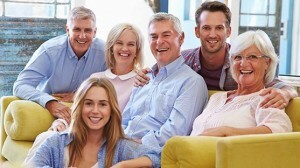 The excellent research by John Burns has put some numbers on the one obvious outcome – multi-generational living. A. Delaying marriage has increased the number of young adults living with parents. B. Surging retirement has increased the number of retirees living with children. C. Significant immigration from countries where multigenerational living is the norm has also helped boost the numbers. 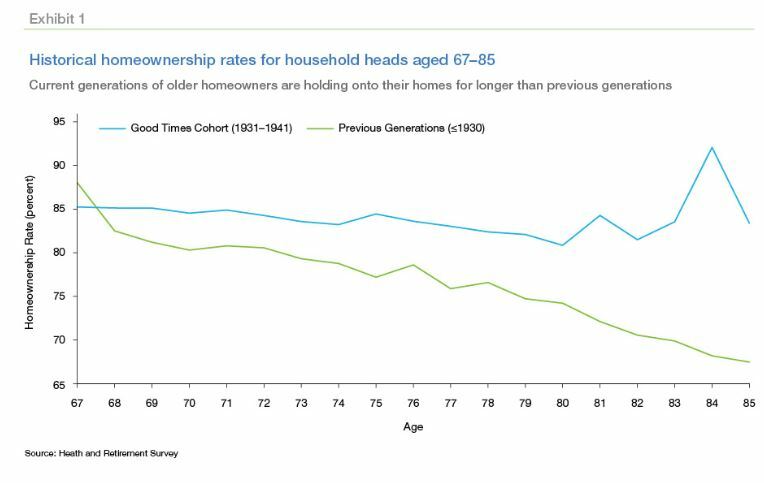 Most of the US housing stock was not built for multigenerational living, providing a tremendous opportunity for home builders. According to our Consumer Insights survey of more than 20,000 new home shoppers, 44% would like to accommodate their elderly parents in their next home. Additionally, 42% of today’s shoppers plan on accommodating their 18+ older children in their next home. This focus on providing housing to extended family or friends may also account for 65% of respondents desiring a bedroom with bath on the ground level and 24% wanting a suite with a kitchenette and small living area. From the wsj.com – hat tip to my Uncle Bob for the article! A 41-story luxury condo building is on the rise. Boasting a screening room, a swimming pool and a boat-share program, its 215 units will soon be going on the market at prices starting at $1.4 million. The building is downtown San Diego, an area with a seedy past. The median sale price in the neighborhood last year was $741,500, according to real-estate website Trulia. San Diego has long been a car-centric city, dominated by suburban-style subdivisions and gated communities. Now, that’s changing. Cranes downtown mark where new office towers, luxury condos and hotels will soon join the skyline. Restaurants with upscale comfort-food menus and hidden speakeasy bars line revitalized street fronts. Though downtown’s revitalization has had several waves over the years, the latest is higher-end, and picking up quickly post-recession. The population of downtown is about 30,800 residents—a 76% increase since 2000—and more than 9,000 apartment and condo units are currently in the pipeline for development. 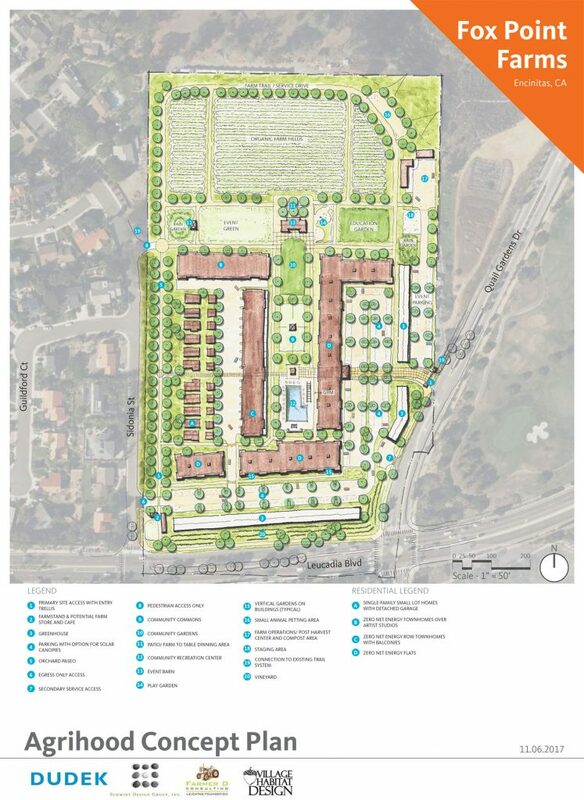 Brad Termini, the co-CEO of Zephyr, a San Diego-based developer of high-end housing, said buyers want to be able to walk to neighborhood amenities. “We’re seeing a real flight out of suburbs like Rancho Santa Fe because of the lack of walkability and the high cost of maintaining those estates,” he said, referring to a wealthy suburban area in north San Diego County full of gated developments and large, luxury estate homes. 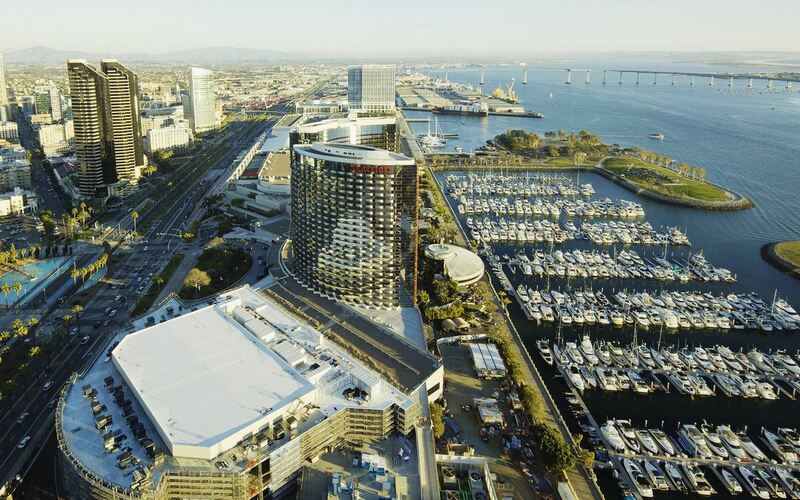 A few months ago, Huey and Suzanne Antley sold their home in the northeast edge of San Diego and bought a 1,000-square-foot condominium in the Marina district downtown, a neighborhood known for its high-end condos, parks and touristy Seaport Village. The couple paid about $600,000 for their condo, which is near a park where they can walk their dog. There is no sign of a slowdown. Ms. Michell, of the Downtown Partnership, says that over the next 30 years, the city’s population is forecast to grow by an additional 1 million residents. Marsha Sewell, an interior designer and general contractor, moved downtown in 1991 to convert a 100-year-old mixed-use building into a single-family home. 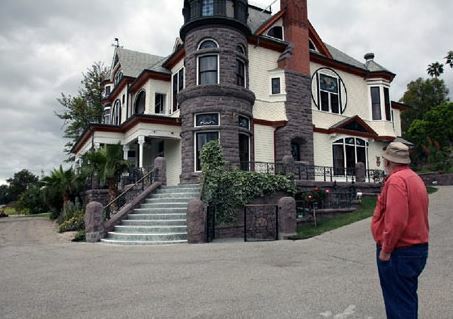 Then she purchased another historic building for $600,000, rehabbed it and sold it for $2 million. A few months ago she moved into a 3,200-square-foot condominium she paid $1.075 million for and has just completed renovating. “The prices are only going to go up, and at the high-end of the market people really want space,” she says. How Long Have Sellers Owned? How many of the long-time owners are selling the family homestead, and downsizing now that the kids are gone? We don’t know for sure who falls into that category – people with older kids could have bought a house 5-8 years ago and already be empty-nesters. But a growing trend of long-time owners selling could open up some flexibility on price, which could slow down the appreciation trend. We could also assume that the longer it’s been since the last sale, the more renovating the house could need. The long-timers should have ample equity, which could enable them to cave on price, rather than remodel just to sell. Those who went off to the pearly gates are more likely to have their heirs dump on price too. The last two categories combined for 42% of the total sales. Not only are those houses at least 12 years old (most were much older) and probably need renovating, but in almost all the cases, the equity positions were huge. If there is some future softening of home values, it will be more likely due to the long-timers being more reasonable on price, rather than the ‘bubble’. B. The average cost-per-sf was $505/sf. C. The average market time was 60 days. D. There were 24% of the total that sold in the first 10 days on market. E. Eleven sellers sold for less than they paid (9%). F. In 14 of the sales, the listing agent represented the buyer too (11%). G. Five were ‘sold before processing’. The first two categories – homes purchased since 2009 – totaled 33% of the sales. Those sellers enjoyed a nice windfall of quick appreciation, and may be move-up buyers? Those who bought in 2004-2008 (23%) were probably glad they waited!